Ok, so "The Interestings" weren't really all that...interesting. I finished the book, but found the plot too slow to capture my interest, even while commuting on a packed PATH train. Book #2 in my Read Along With Me Series looks much more promising. 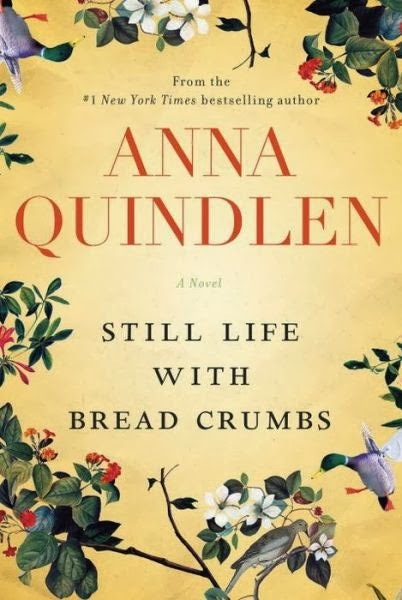 "Still Life With Bread Crumbs" is the story of Rebecca Winter, a famous photographer, leaving city life behind for a cabin in upstate New York, hoping to escape her life, while a new one begins. I am hooked so far. Stay tuned!